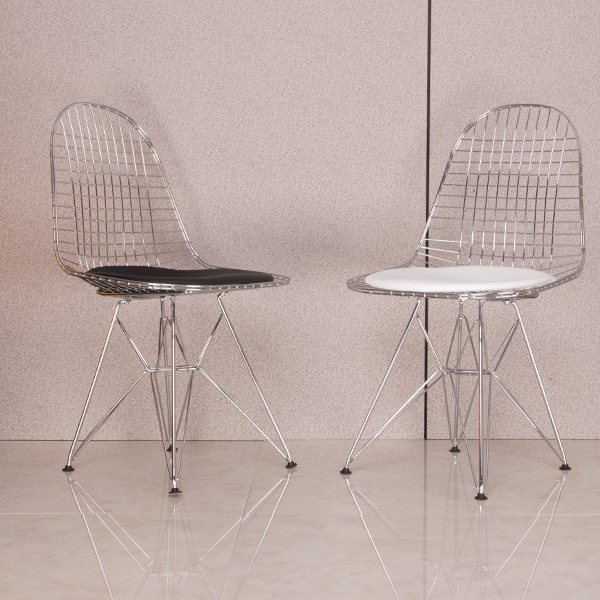 In 1951, Charles and Ray Eames met the challenge of making a reasonably priced, quality chair that was light yet strong. 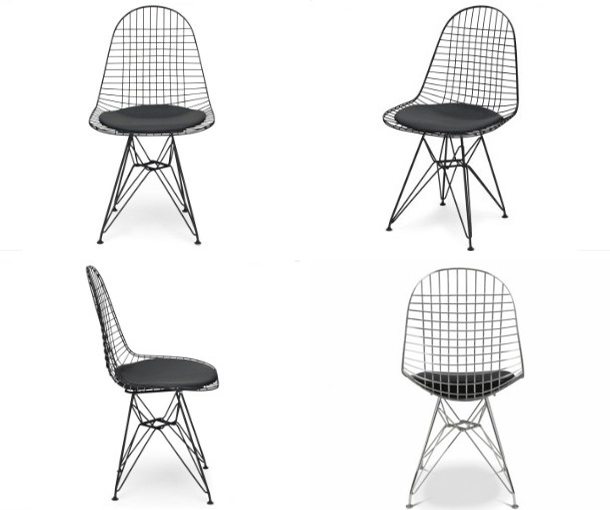 Their solution - the Eames Wire Chair - featured a sculpted look, comfort, and practicality. 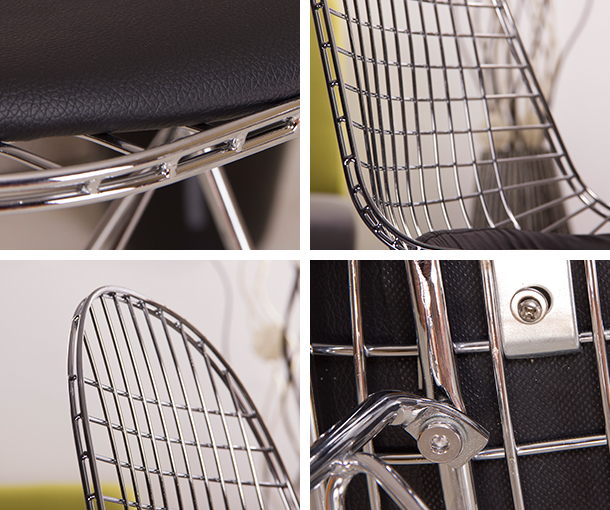 Chrome steel wire structure.Steel base.PVC/PU/leather cushion. 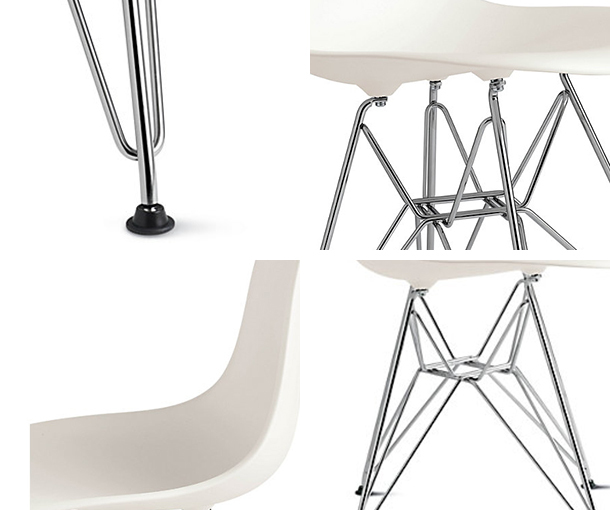 Looking for ideal Metal Dining Chair Manufacturer & supplier ? We have a wide selection at great prices to help you get creative. 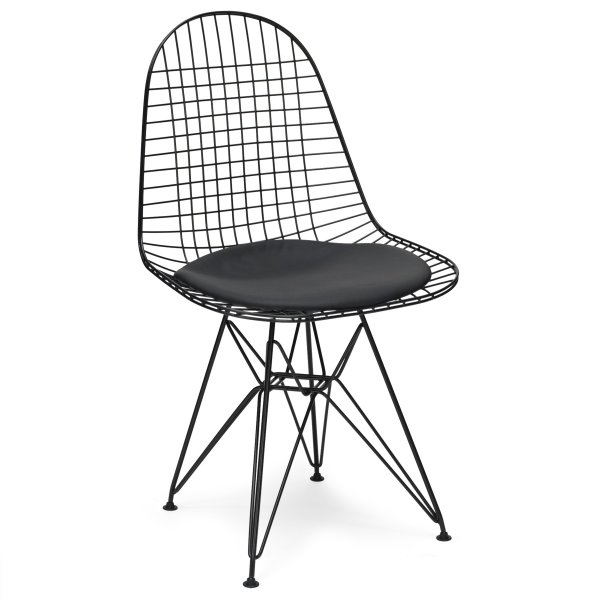 All the Indoor Leisure Living Room Chair are quality guaranteed. 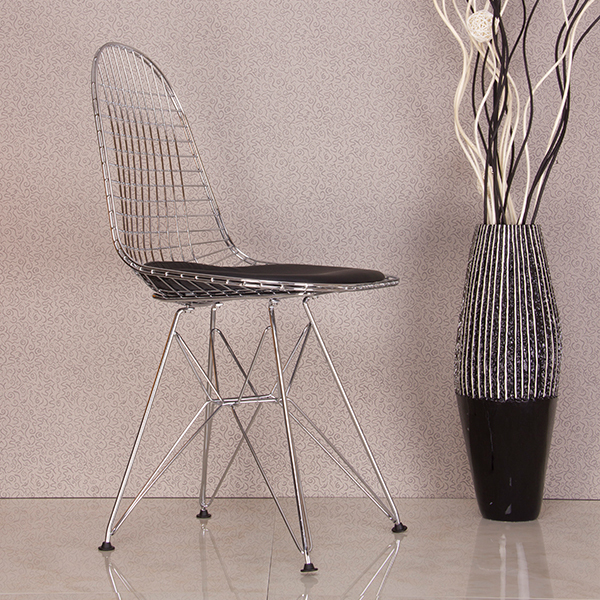 We are China Origin Factory of Classic Indoor Leisure Chair. If you have any question, please feel free to contact us.